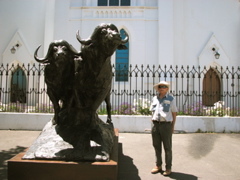 is a world famous artist and lives in Stellenbosch. 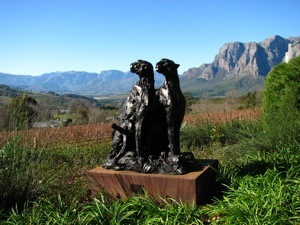 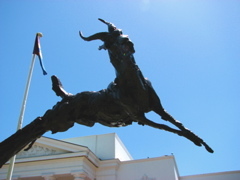 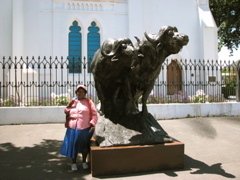 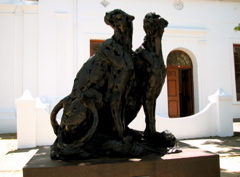 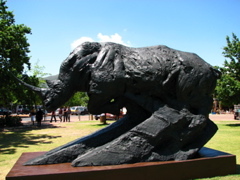 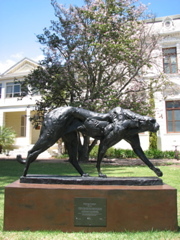 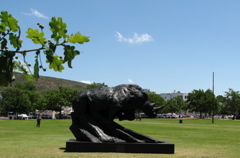 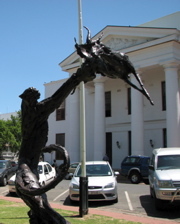 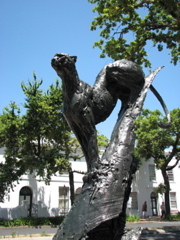 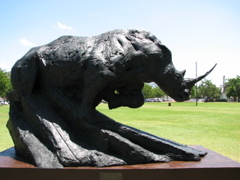 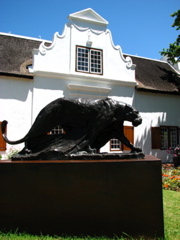 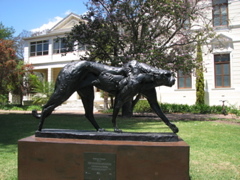 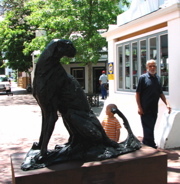 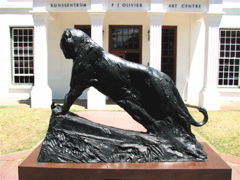 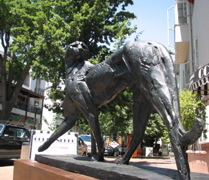 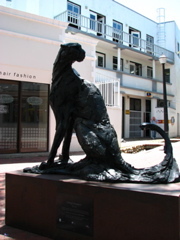 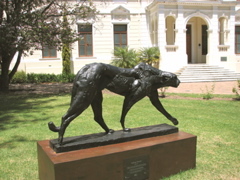 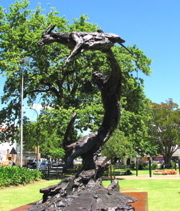 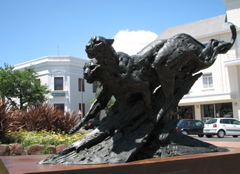 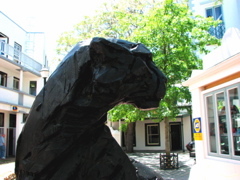 Dylan Lewis, internationally renowned sculptor from Stellenbosch, had turned the town into an outdoor sculpture gallery, until August 2010. 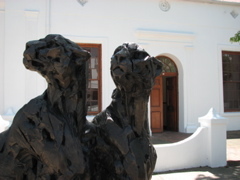 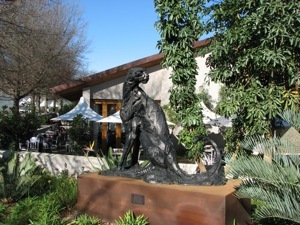 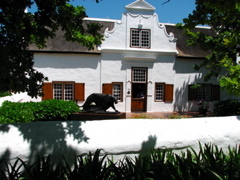 23 life-size Dylan Lewis sculptures were on display in and around the main areas of Stellenbosch, including the historic town centre and the communities of Idas Valley, Jamestown, Tennantville and Kayamandi. 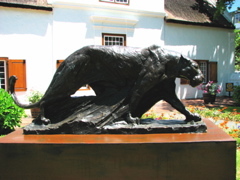 Also at the Huberthe Rupert museum: Dylan's 'Shape Shifting' exhibition together with an exhibition of Rodin and van Wouw sculptures. 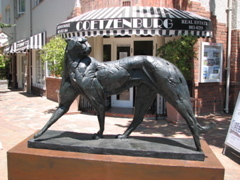 Dylan has his own gallery near the Braak with breath taking exhibitions of his new art work.